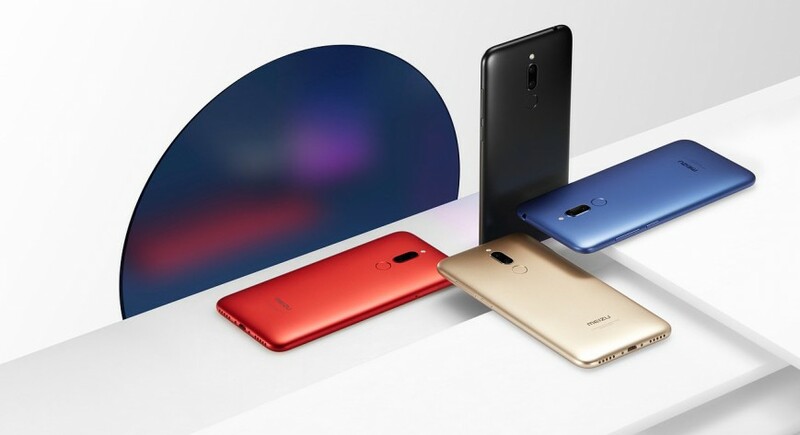 The Chinese company has today launched a trio of smartphones which include the Meizu 16th, the M6T and the C9. 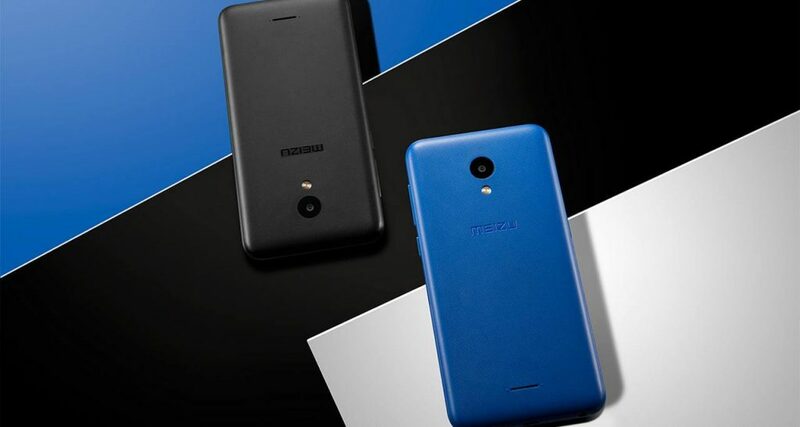 The Meizu 16th has been priced at Rs 39,999, while the M6T and the entry-level C9 carry a price tag of Rs 7,999 and Rs 5,999 respectively. Meizu 16th features a 6.0-inch Full HD+ Super AMOLED display with a screen resolution of 2160 x 1080 pixels. The phone is powered by the latest octa-core Qualcomm Snapdragon 845 processor along with Adreno 630 GPU. It is backed by a 6GB of RAM and 128GB of internal storage, which can be further expanded up to 128GB via a microSD card slot. The smartphone comes loaded with an in-display fingerprint sensor. In terms of optics, the device houses a dual-camera setup with a combination of 12-megapixel wide-angle lens with Sony IMX380 sensor, f/1.8 aperture, laser auto-focus and a 20-megapixel telephoto lens with Sony IMX350 sensor and f/2.6 aperture. For the front, there is a 20-megapixel shooter with f/2.0 aperture. The device is backed by a 3010mAh battery with mCharge fast charging support and runs on Android 8.1 Oreo, which is based Flyme OS. 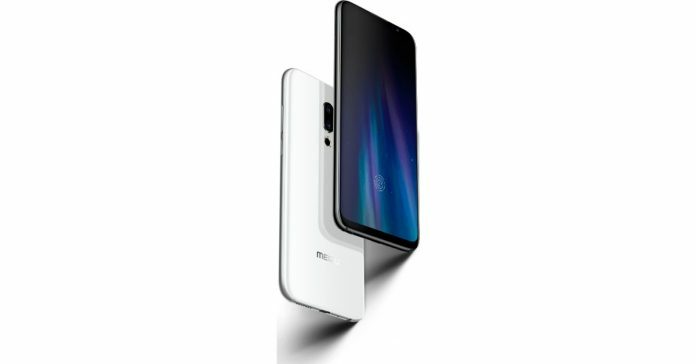 Meizu M6T is the budget-centric smartphone features a 5.7-inch HD+ display with a screen resolution of 1440 x 720 pixels, 282ppi pixel density, 1000:1 contrast ratio and 450cd/m2 brightness. It is powered by a 1.5GHz octa-core MediaTek MT6750 processor along with Mali-T860 MP2 GPU. The phone is backed a 3GB of RAM and 32GB of internal storage, which can be further expanded up to 128GB via microSD card slot. The phone runs on Android 7.0 Nougat with FlymeOS 6 running on top of it and is backed by a 3300mAh battery. The Meizu C9 is the company’s entry-level phone and features a 5.45-inch HD+ display with an 18:9 aspect ratio inside a body made of plastic. The phone, powered by the UNISOC SC9832E is a mix of popular specs such as face unlock and best-in-class display of 5.45 inch, with a screen resolution of 720 x 1440 pixels. The phone has a 3000 mAh battery and a 13 MP rear camera. Besides this, the phone also sports light sensors, proximity sensors, and an accelerometer, and fingerprint scanner.